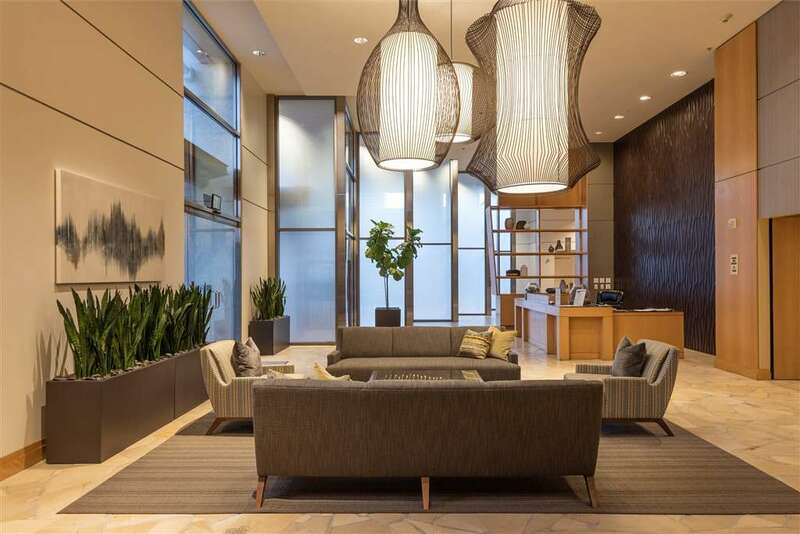 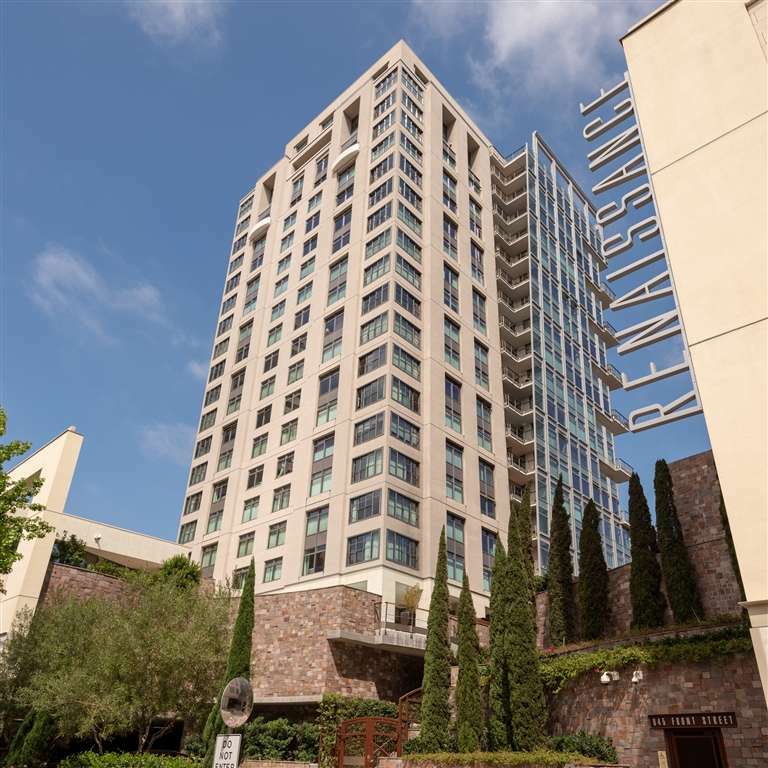 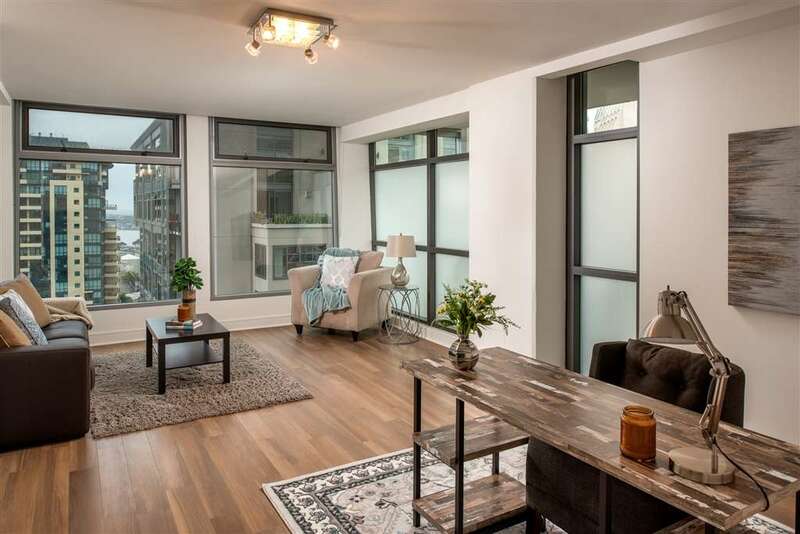 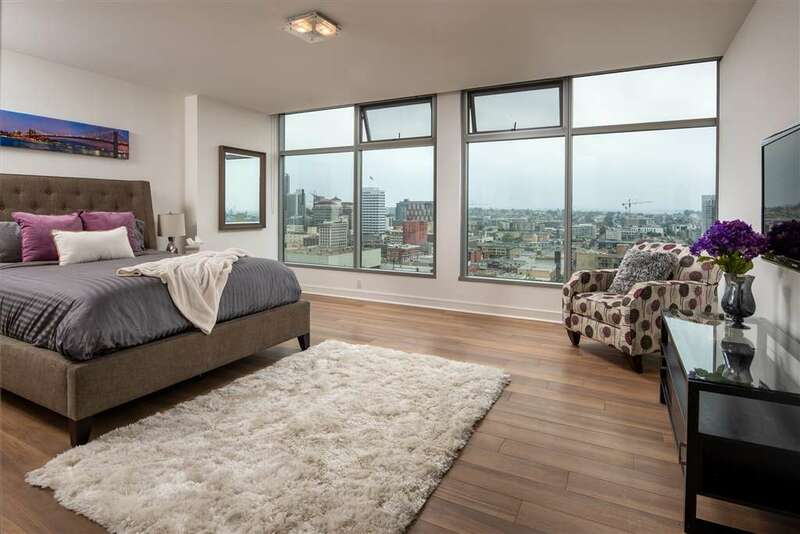 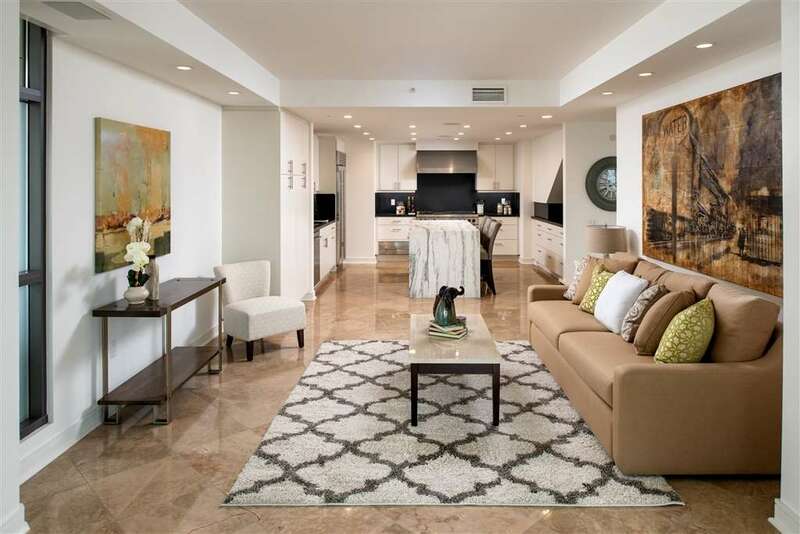 BEST PRICED LUXURY CONDO DOWNTOWN AT $662.54/SQ FT!!! 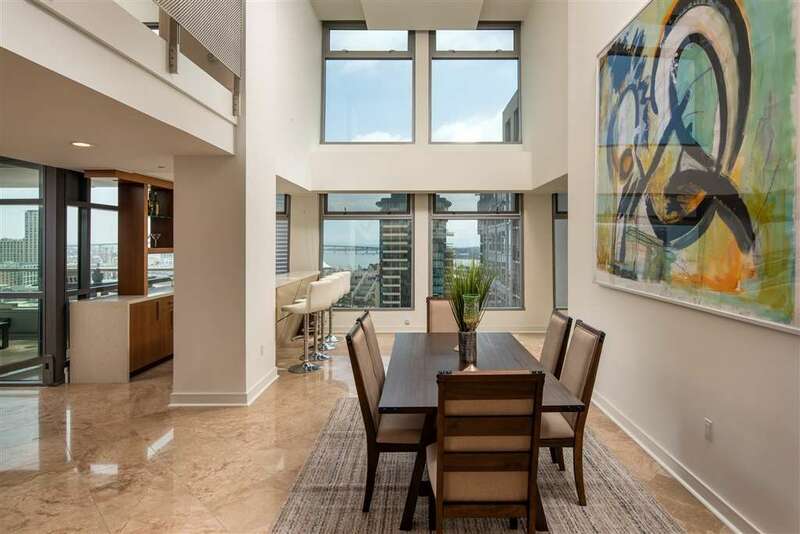 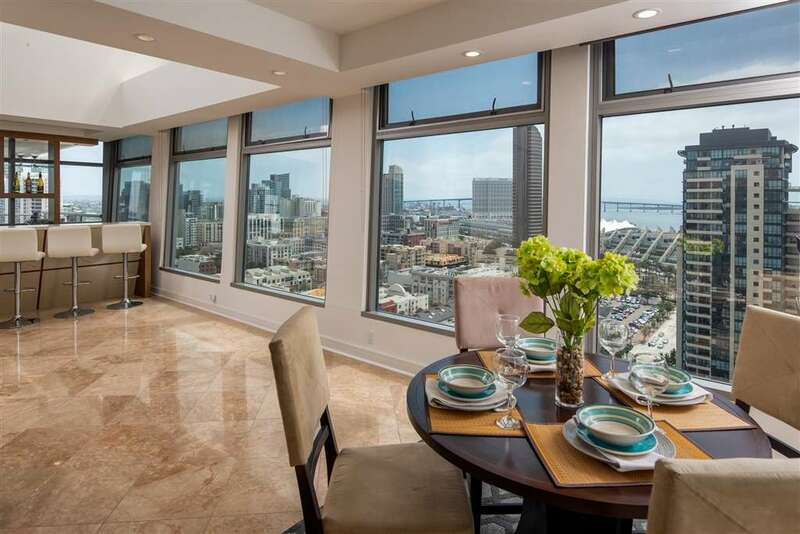 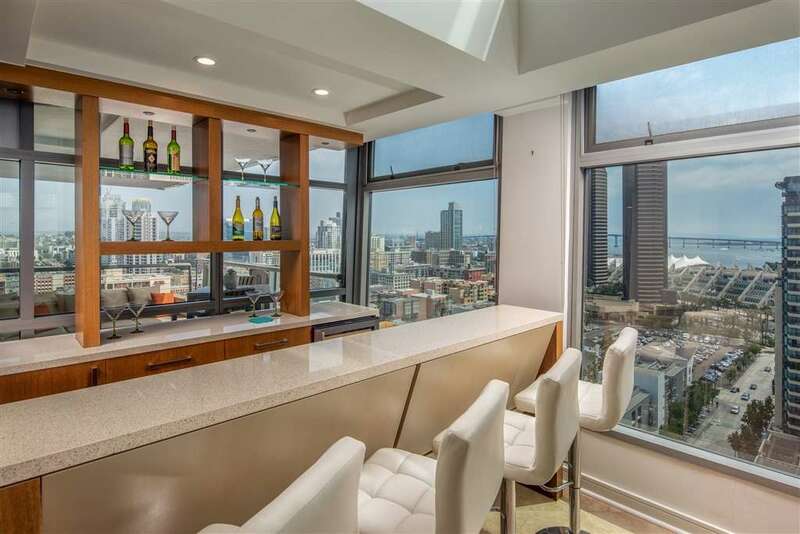 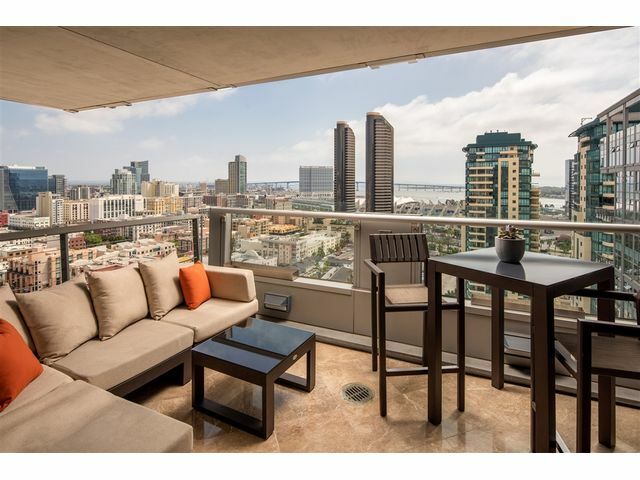 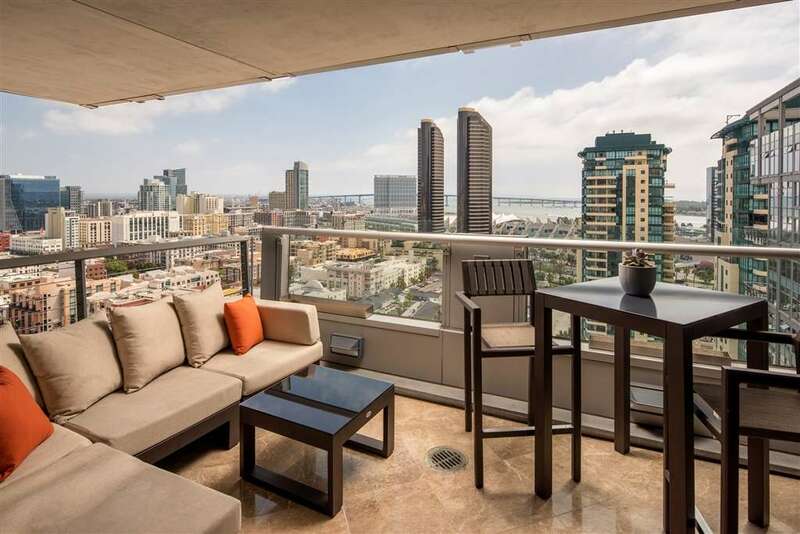 Feel the pulse of the city from this contemporary penthouse at Renaissance in the heart of the Marina District. 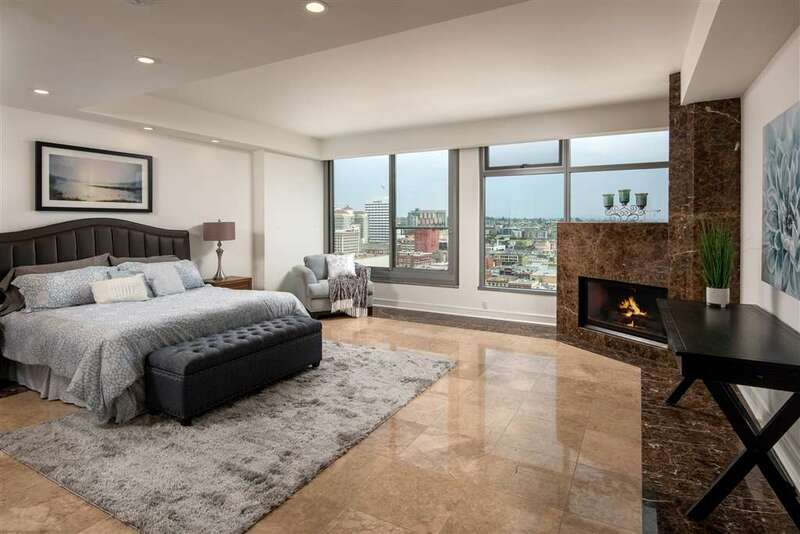 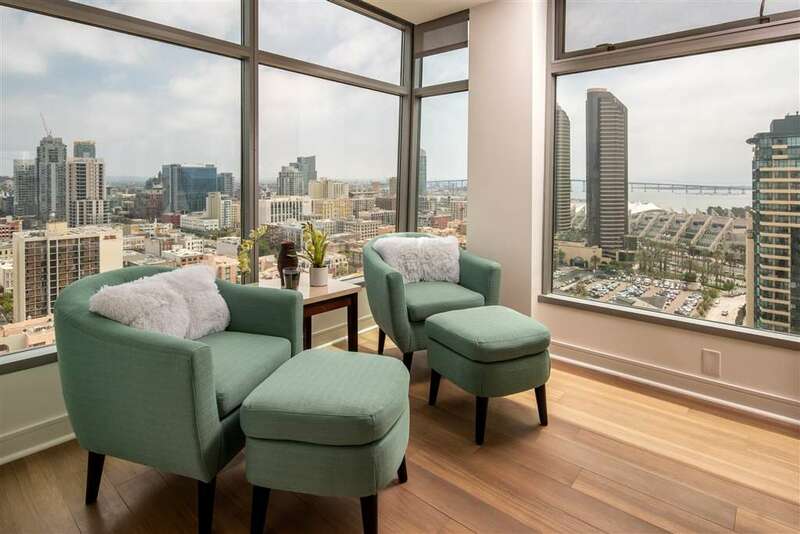 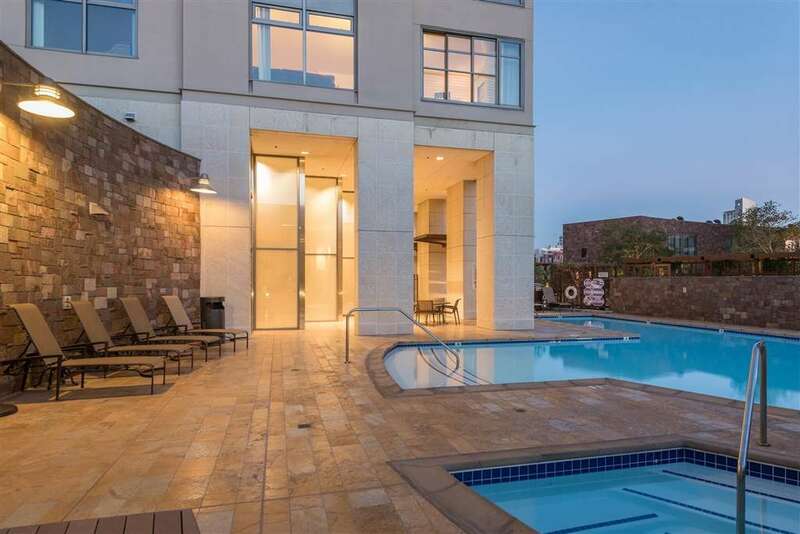 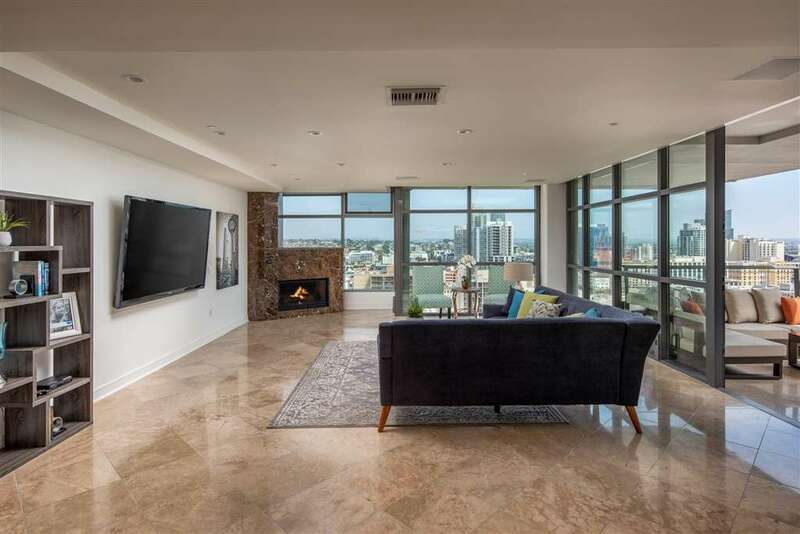 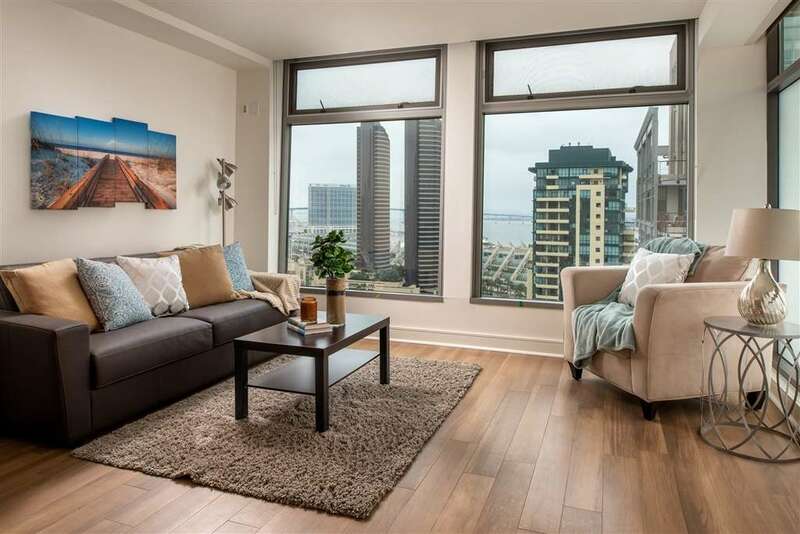 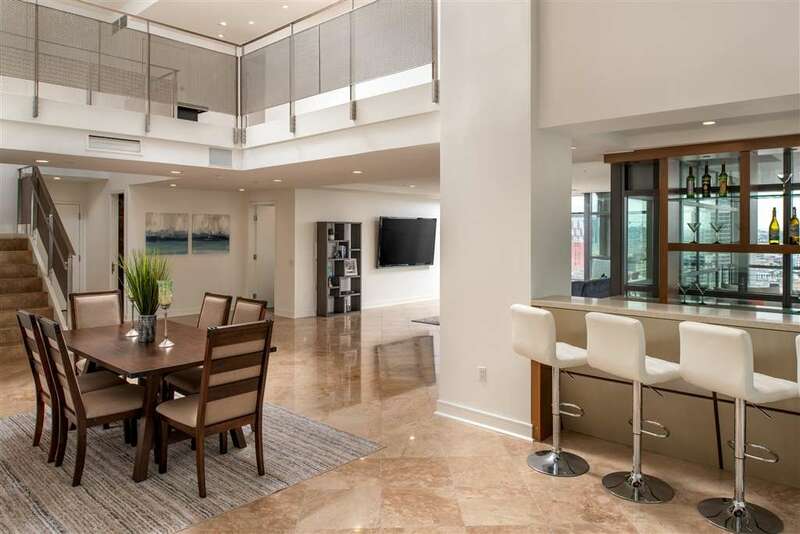 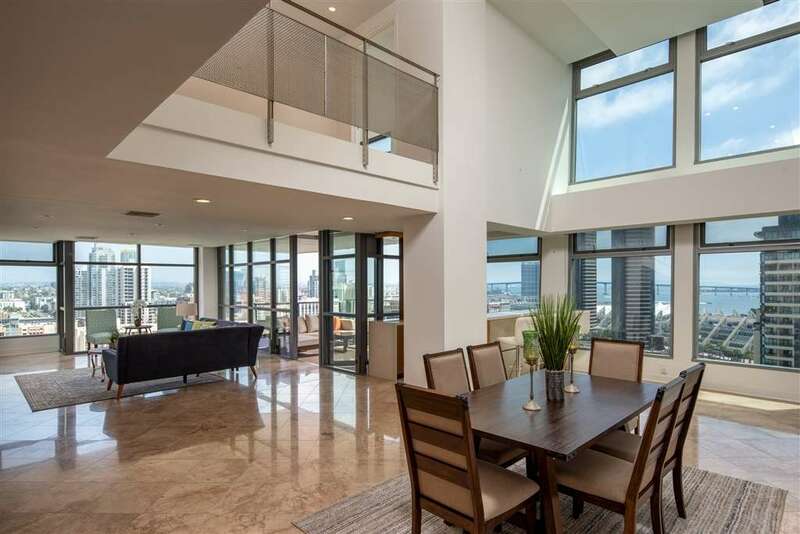 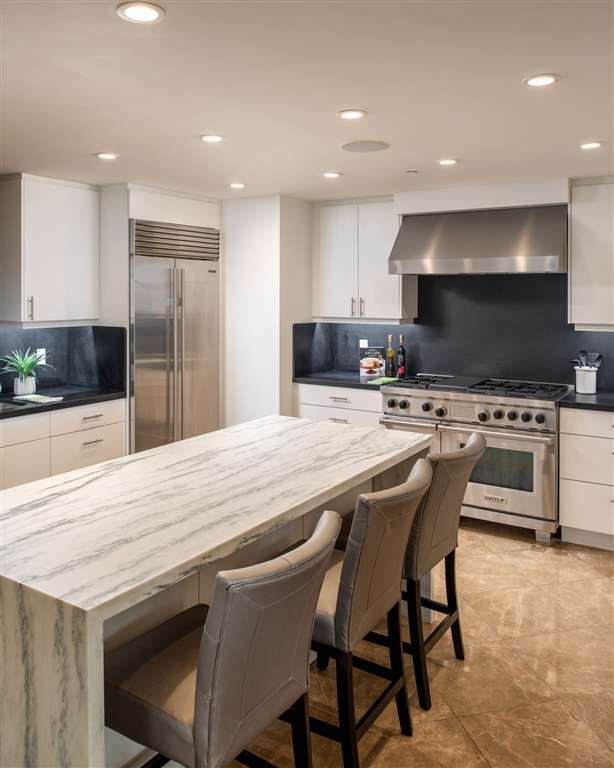 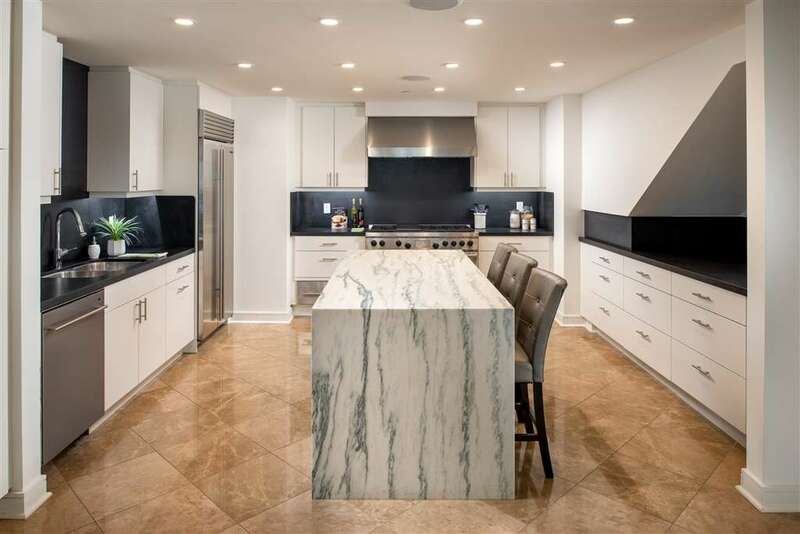 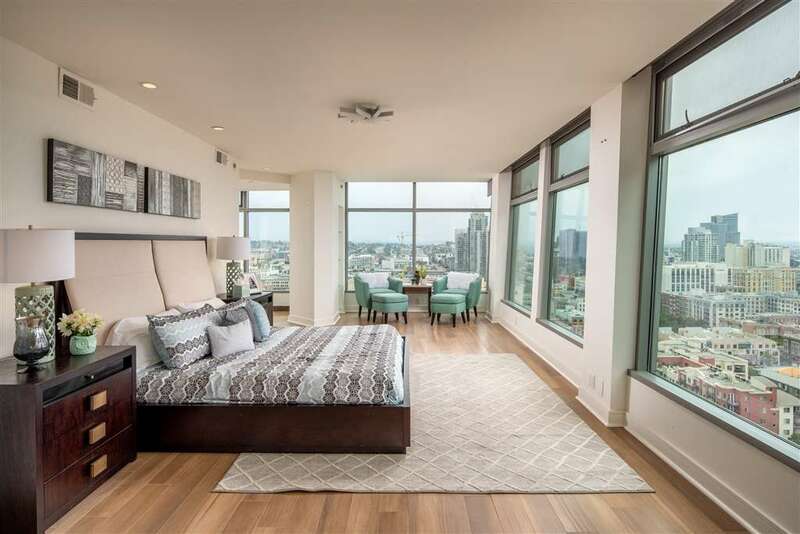 Overlooking downtown with glorious Bay and Coronado Bridge views, this stunning residence offers world-class and luxurious upgrades in over 4500 sq ft of living on two levels. 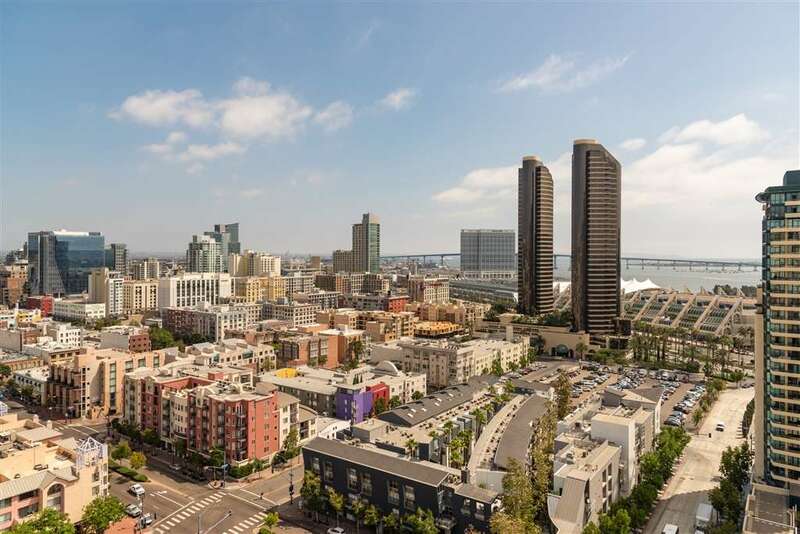 Delightful shopping at Little Italy's Farmer's Market on Saturdays. 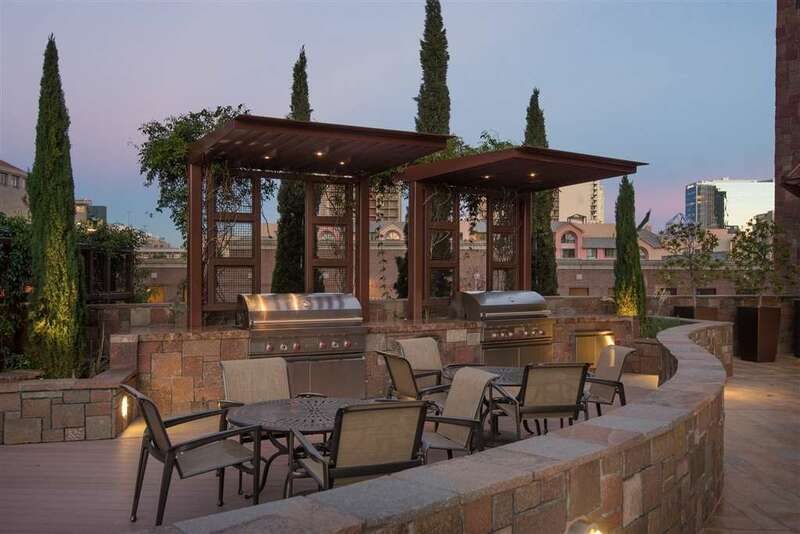 See supplement for more details.